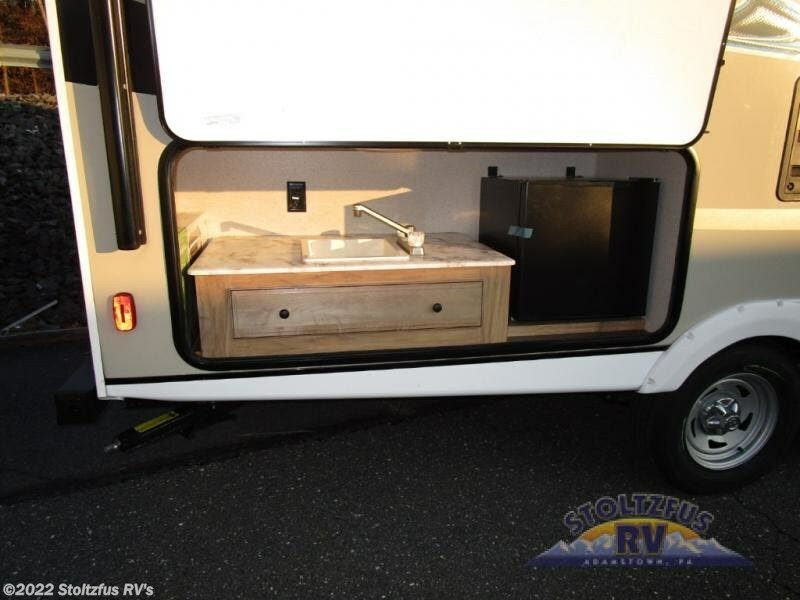 Searching for a travel trailer that includes bunk beds for the kids and a Murphy bed for you? 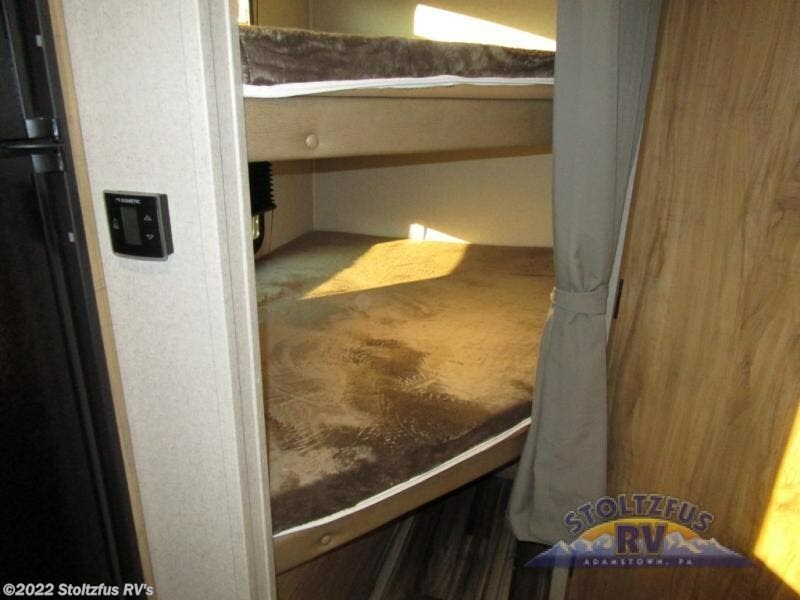 Just imagine the kids laughing and talking about hiking, biking and playing tag while laying on the bunk beds next to the bathroom. 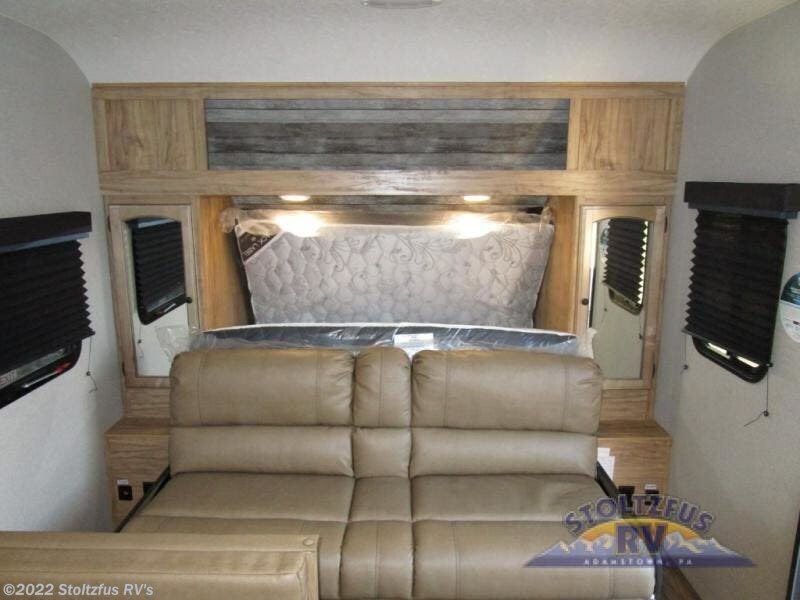 You can enjoy the Murphy bed at nighttime, and during the day, push the bed back into the wall to relax on the sofa. 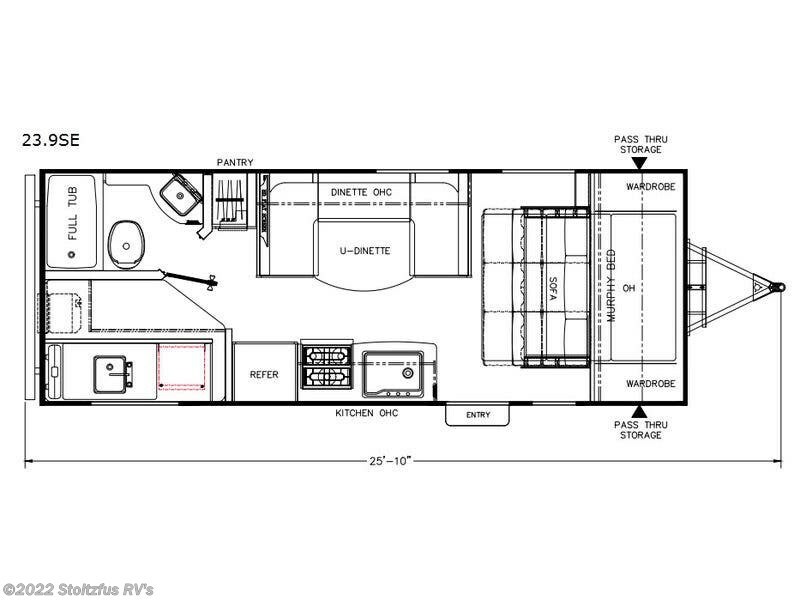 Everyone can eat their meals at the U-shaped dinette as well as play board games when they are not outside exploring. 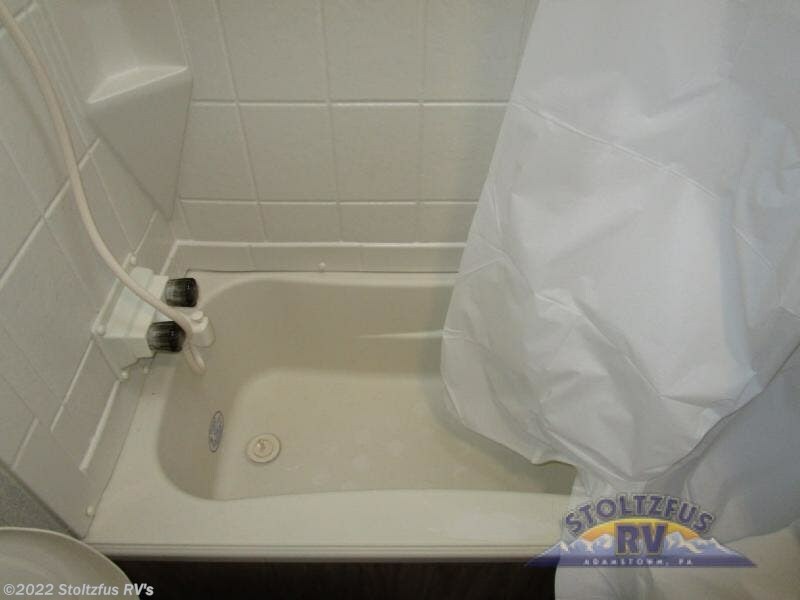 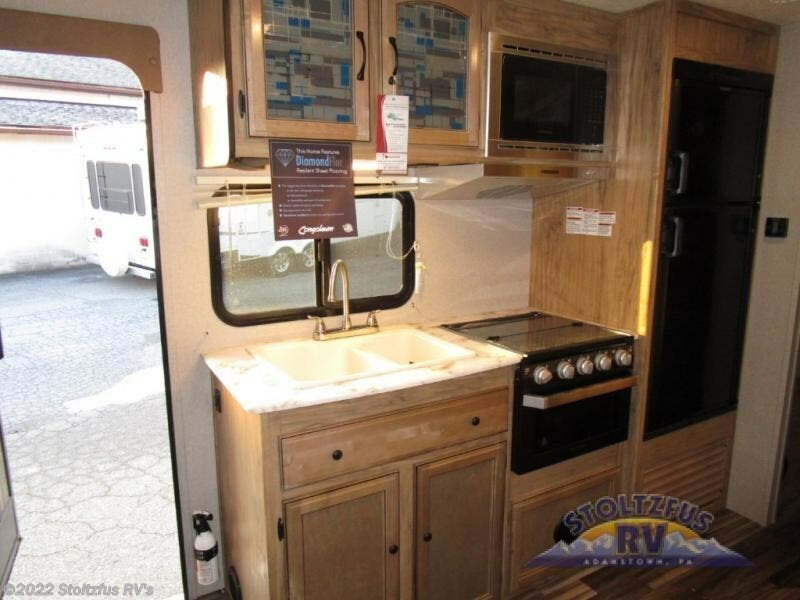 You will find full kitchen and bath amenities, plus an exterior kitchen as well. 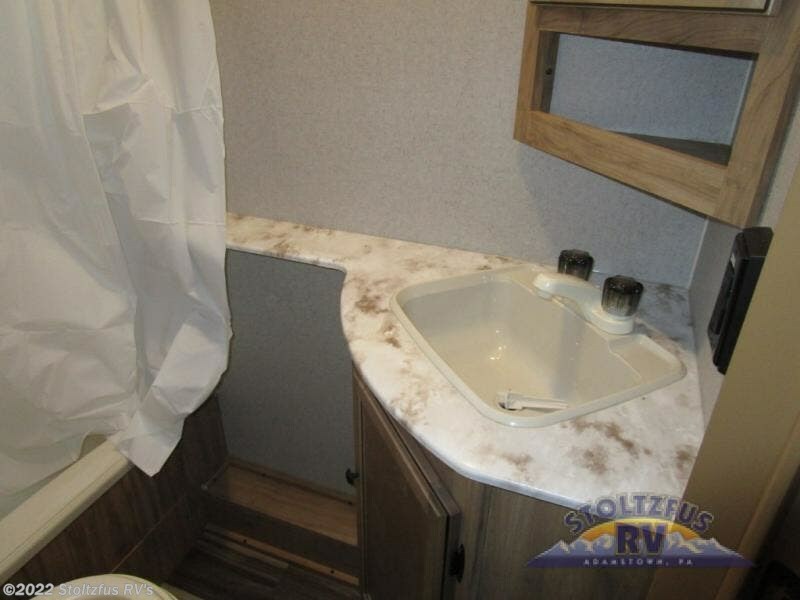 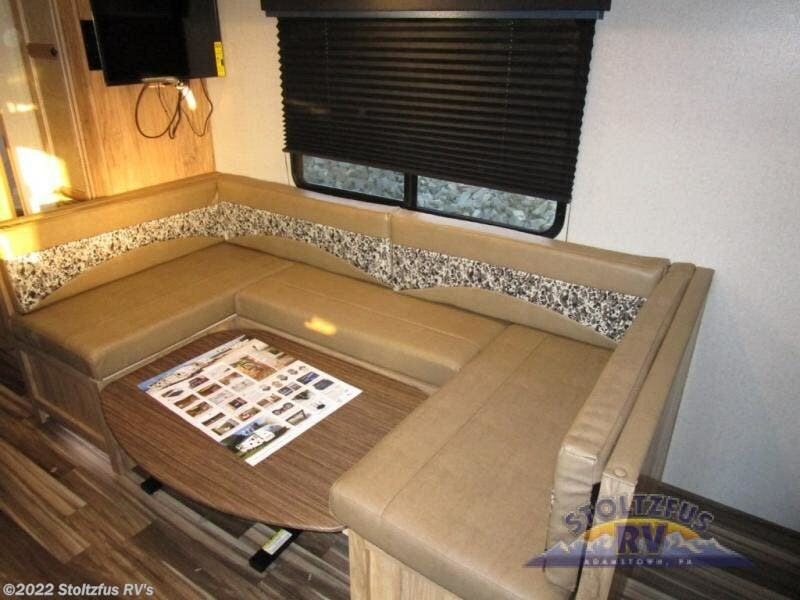 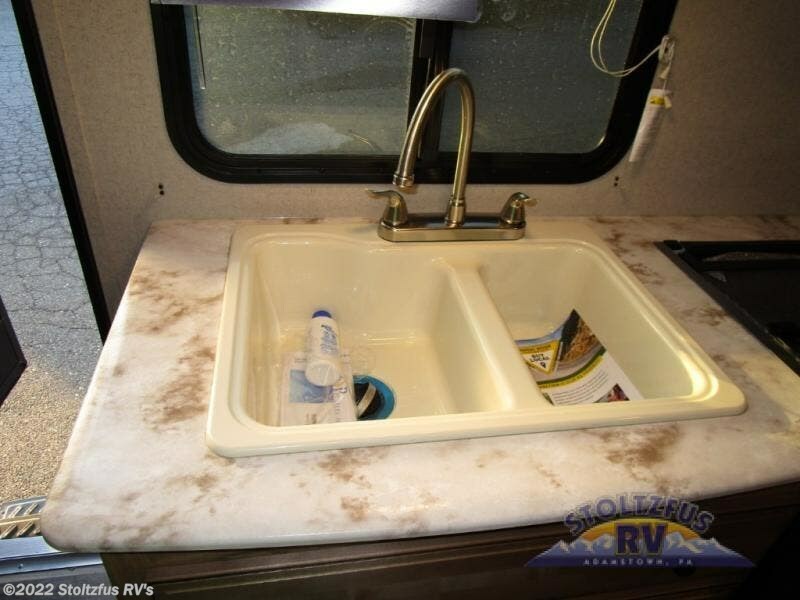 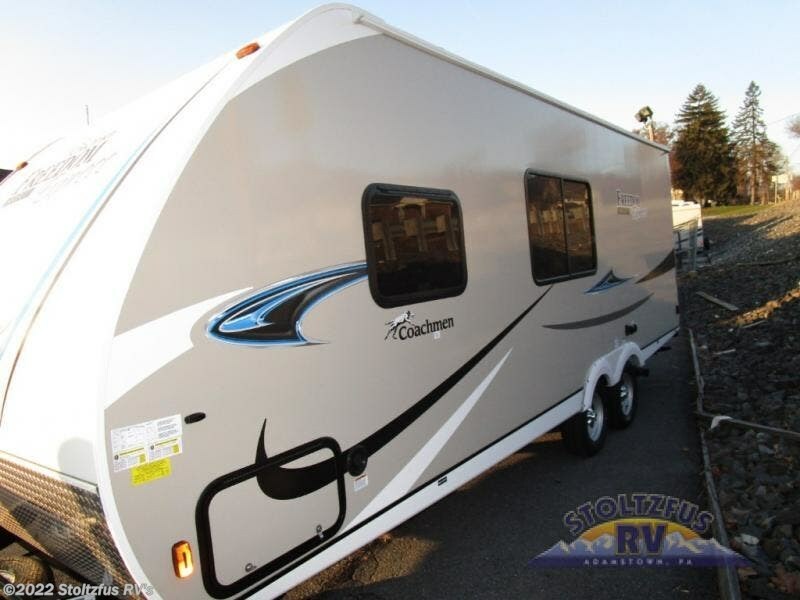 There is more to find and love about this travel trailer, take a look! 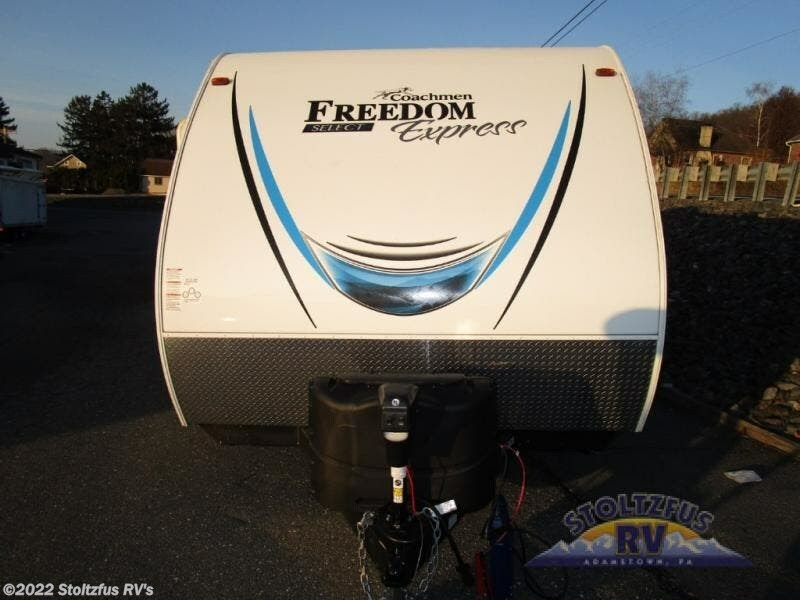 Check out Stock # 16312 - 2019 Coachmen Freedom Express Select 23.9SE on coachmenrvsource.com!